having a good antivirus software for all your devices is not enough. Your computers, laptops, and even mobile phones, also need malware protection. Short for “malicious software,” it refers to a variety of harmful computer programs that infect and destroy your devices’ host systems. 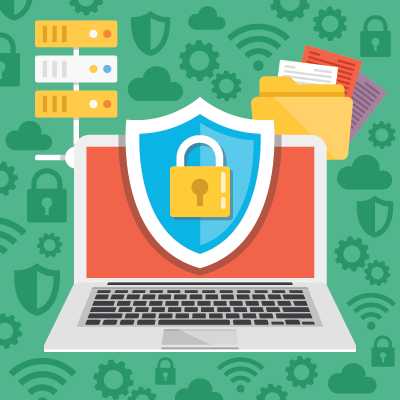 Here at HoustonTech, not only we provide a reliable antivirus software for your business, but we also offer a secure and effective malware protection service for all your devices. With HoustonTech, you can be sure that the malware protection we offer is simple, safe, and effective. We’ve got it covered— from round-the-clock monitoring of all your devices, to uncovering and removing types of malware that can cause data corruption and poor computer performance (Adware, virus, and worms), as well as those that are used to commit crimes, such as fraud, spying, and identity theft (spyware, Trojan, and ransomware). Our malware protection service will also detect zero-day or zero-hour malware, which are types of malicious software that have just been created and released on the Internet. These types of malware can come from hacked social media accounts, such as Facebook, Skype, and Twitter, so we will do our part in making sure that you have full control of what your employees have access to on the web. For your business’ malware protection needs, trust HoustonTech’s team of experts. Give us a call and let’s discuss the perfect malware protection for your business! Contact us at 832-630-4986. We are available from Monday to Friday, 07:30AM-07:00PM, to take your call.